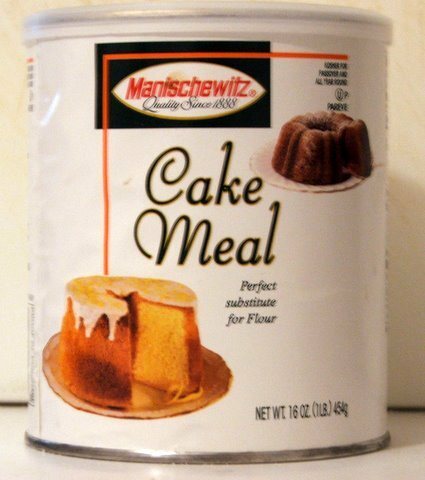 Pictured here is a container of good ol’ Manischewitz brand cake meal (a staple of my pantry every Passover). The packaging could show the contents, which is basically flour. Instead, we see a picture of a cake (enticing or not). I couldn’t think of a simpler way to make the point: if you really want to sell, focus on the benefits or outcome, not the features or process. Every time I read about a new phone and I hear about the processor, the cache, the RAM, etc, I think about cake meal. This is something only Apple’s mastered, and Samsung’s rapidly learning – nobody cares about what’s inside the phone, they care about what it can do. And the same is true for computers, for TVs, even for Websites and apps. In fact I can’t think of anything involving technology, other than cars, where this isn’t the case. Back when I was a consultant, this was possibly my most common advice. When I mentor with 500Startups or FounderFuel, again, a topic that comes up virtually every meeting. And the reality is this is the blunt feedback so few people in technology seem to receive: other than your team and your supporters, nobody cares about what’s under the hood. 2 – watch this video by Simon Sinek, one of my all time favorite TED Talks.